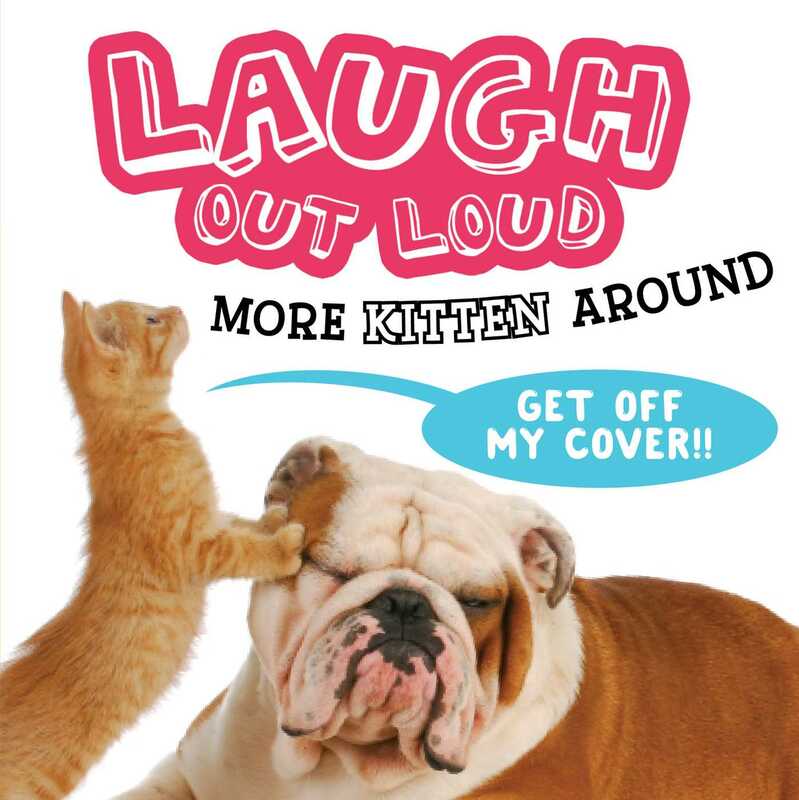 Keep the giggles going in the second title of the Laugh Out Loud series, More Kitten Around. A family-friendly joke book, Laugh Out Loud More Kitten Around uses hilarious photographs to create irreverent, goofy memes that will give kids and parents laughing fits. Filled with uppity cats and silly critters who really know how to monkey around, More Kitten Around is a totally wacky way to get big laughs. Warning: Side-effects may include doggy smiles, goat grins, cheetah chuckles, yak yuks, and all-around major cat-titude.